We offer reliable and affordable end of lease house cleaning services in Windsor. Specialising in cleaning for all tenants and landlords and with over 15 years experience our expertise will ensure you get your bond back. 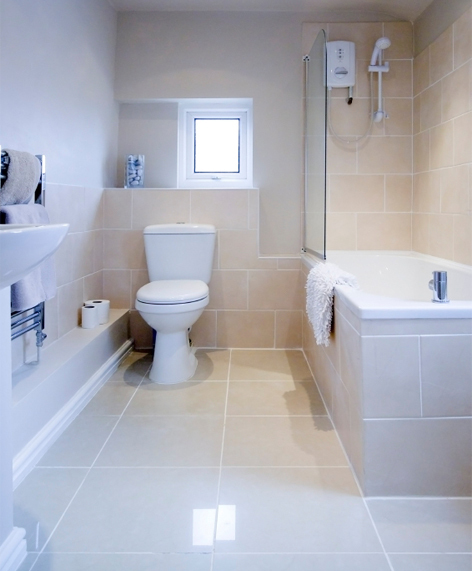 Our End of Tenancy Cleaning is carried out by professional dedicated teams who specialise in deep steam cleaning. Our teams have the highest quality chemicals and latest cleaning equipment to get the job done thoroughly and professionally the first time. If you are moving in or out of your property and need a really thorough deep house clean, why don’t you call David’s Carpet Cleaning today? 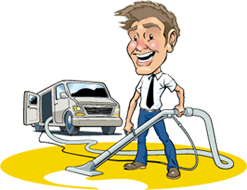 Why are we the best end of lease cleaners in Windsor? Our extreme expertise and attention to details are the main reasons why we are one of the best end of lease cleaning companies in Windsor. We use nothing but the best equipment and eco-friendly chemicals – This is really important and we’re happy to discuss over the phone if required. Our truck mounted steam cleaning machine, helps us employ modern steam cleaning techniques to deliver residential and business cleaning services in minimum possible time and the highest quality. A lot of our competitors use the equipment you can hire from Bunnings. Our Experience. We do HUNDREDS of end of lease cleaning throughout Windsor, hence have a great understanding of what local real estate agents, landlords and property managers look for when they complete their inspection. So if you’re looking for an end of lease cleaner in Windsor, look no further then David’s Carpet Cleaning?